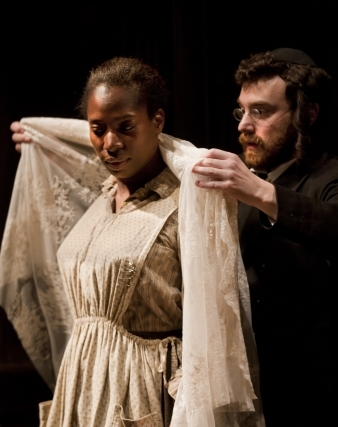 One of America’s greatest living playwrights, Lynn Nottage’s multi-award-winning play brims with wonderful characters, set in 1905 in New York City where Esther, a black seamstress, sews exquisite lingerie for clients who range from wealthy white patrons to prostitutes. She’s saved enough to allow her to dream of one day opening a beauty salon for black women, and at 35 years old, longs for a husband and a future. When she begins to receive beautiful letters from a lonesome Caribbean man who is working on the Panama Canal, it looks like life may be about to take a different course. Inspired by the ethnic and musical maelstrom of turn-of-the-century NYC, the original music ranged from ragtime and blues to klezmer and grand opera.